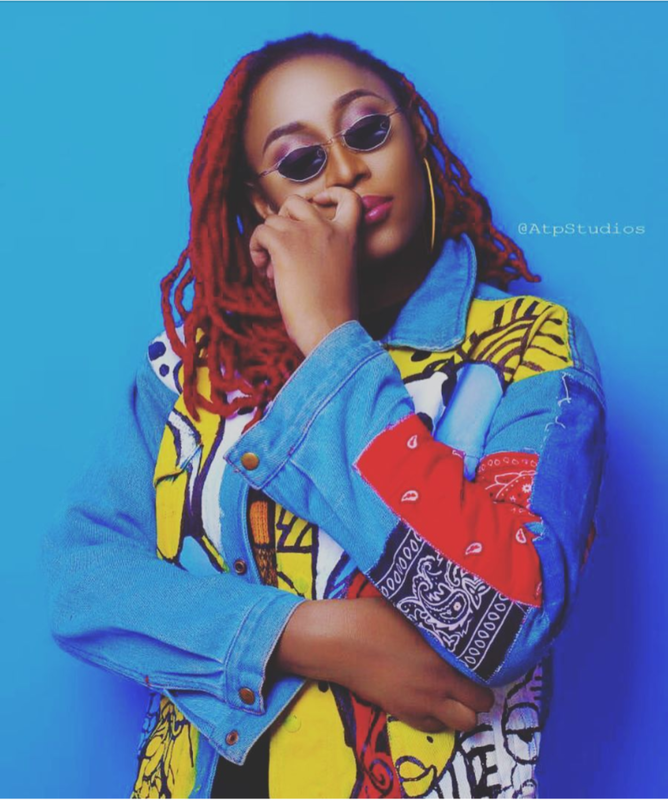 After taking a self-imposed break, Cynthia Morgan begins 2019 with a dope tune for her fans which she calls ‘Porsche Panamera’. Our favourite dancehall queen is back and she hopes to give out more music this year. This new tune is rock solid for your playlist. 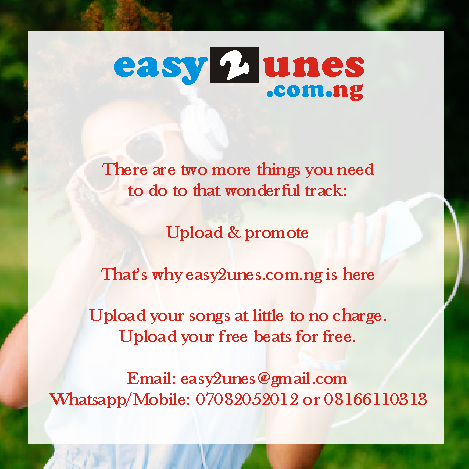 Listen, enjoy Cynthia Morgan – Porsche Panamera below. 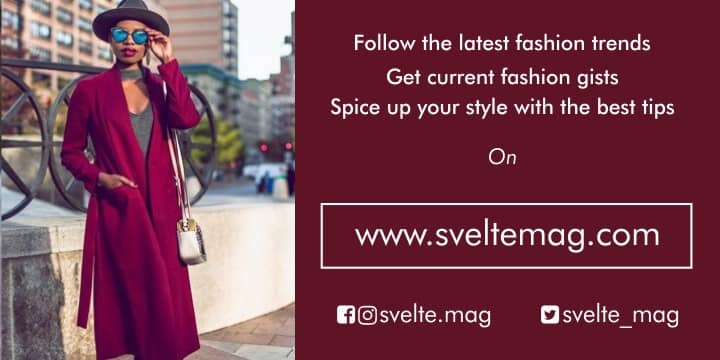 Kindly share!